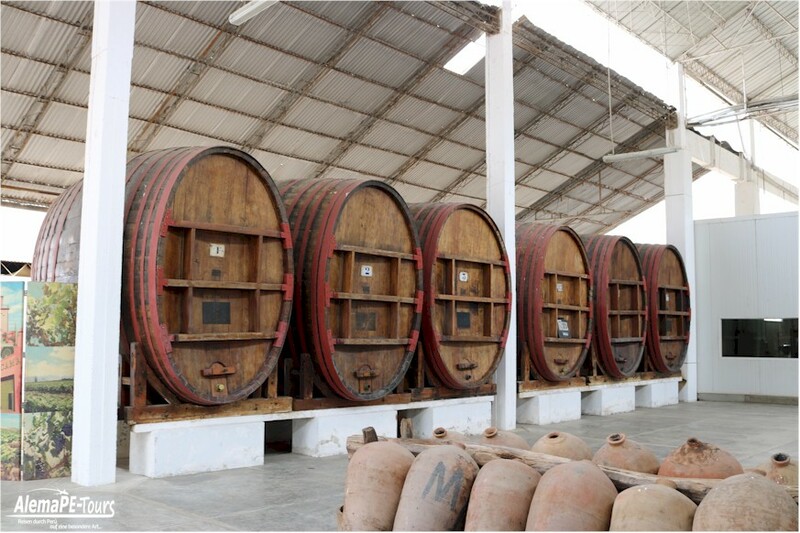 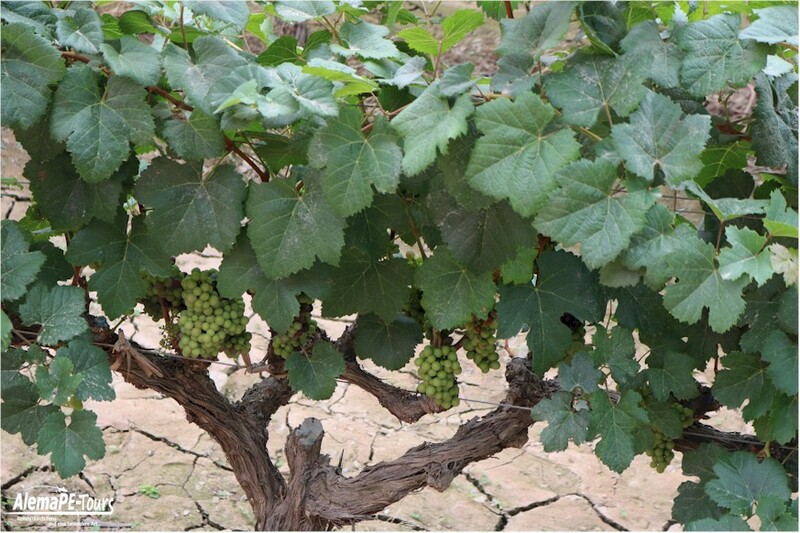 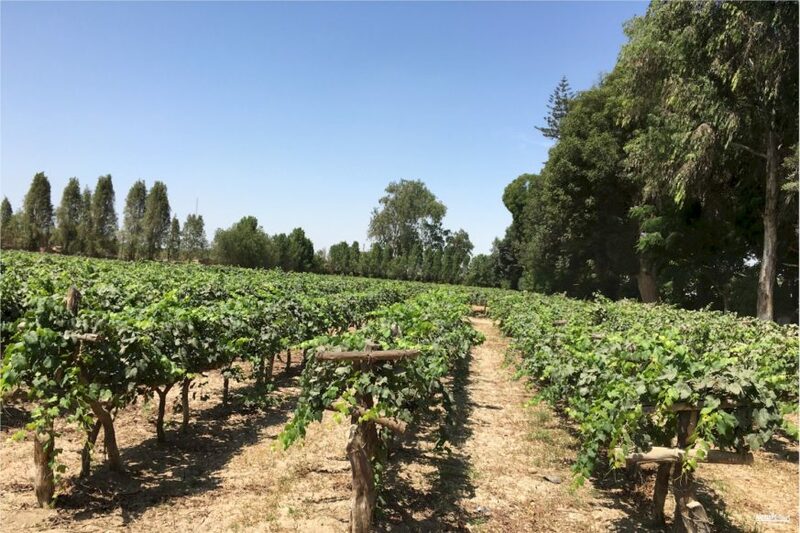 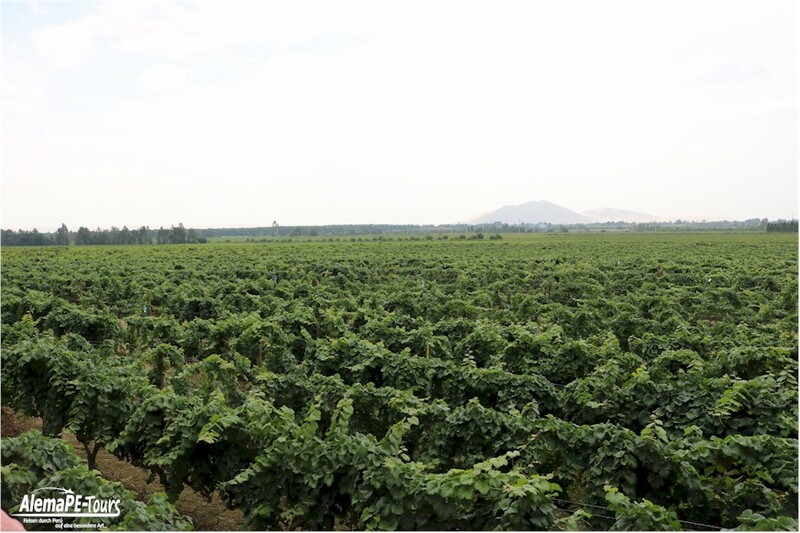 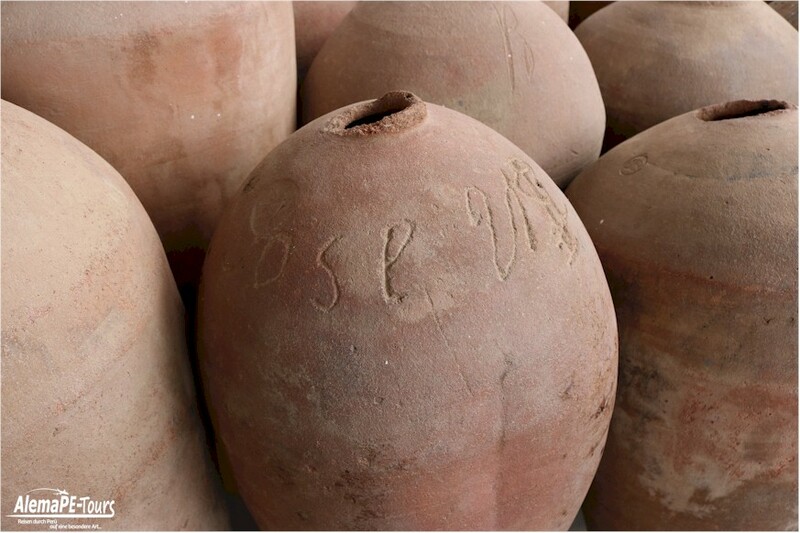 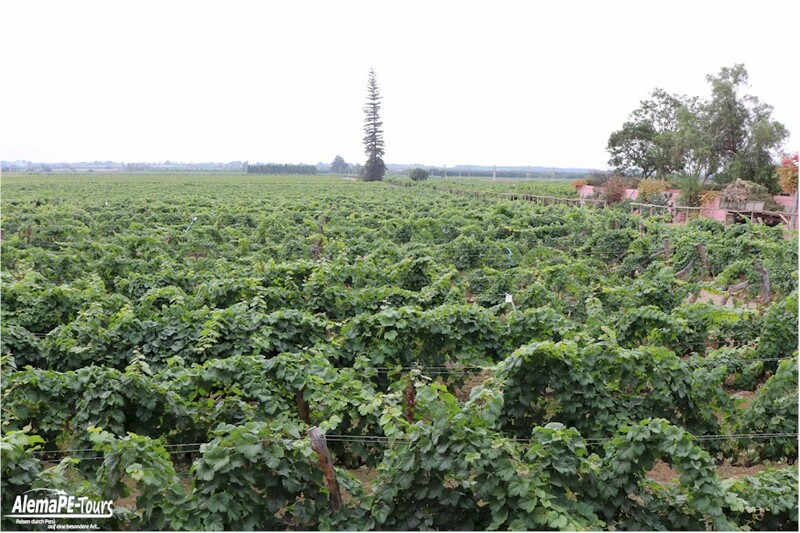 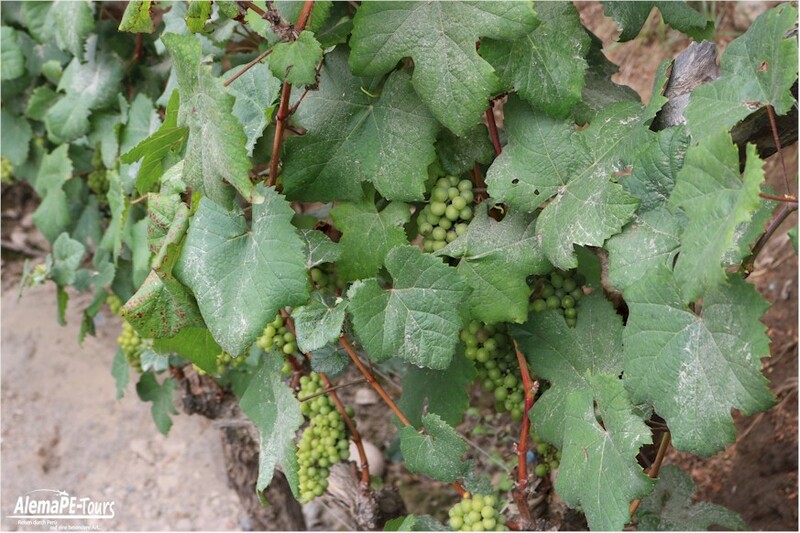 Around 1540, Francisco de Carabantes created the Tacama Vineyard, which today is the oldest in Peru and from where the grapevine was spread to Chile and Argentina. 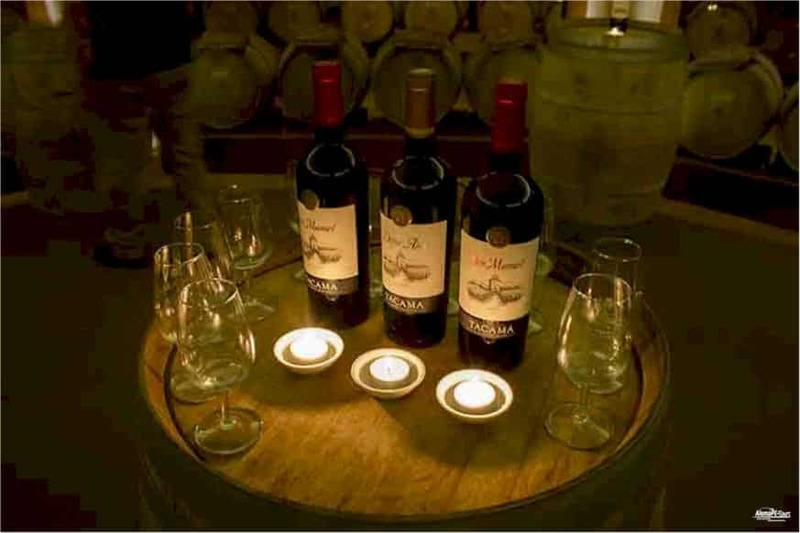 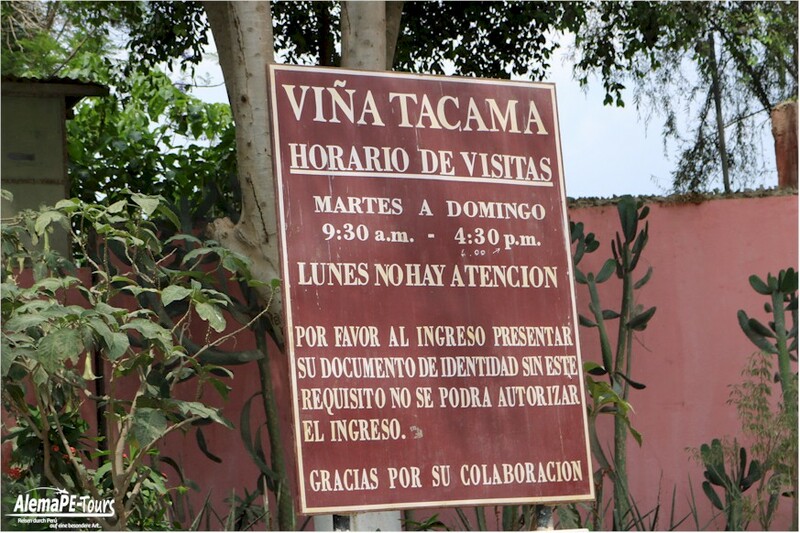 It is our special pleasure to offer special tours to this vineyard and winery in the valley of Ica. 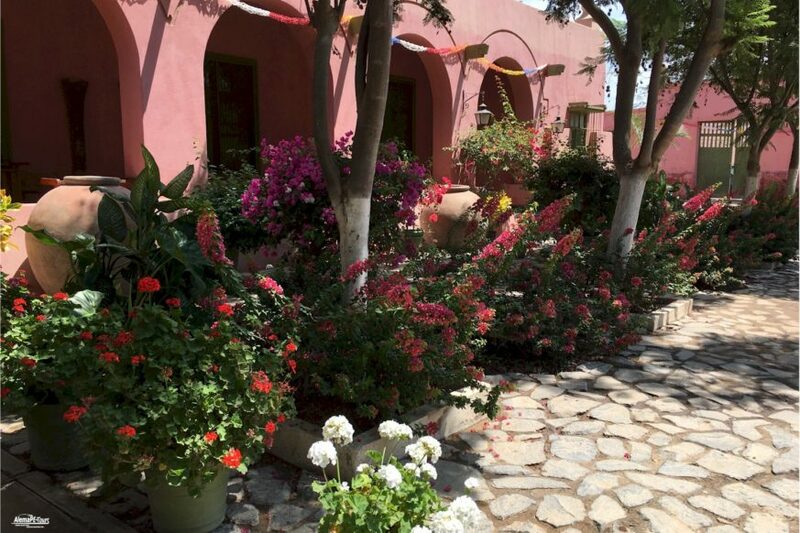 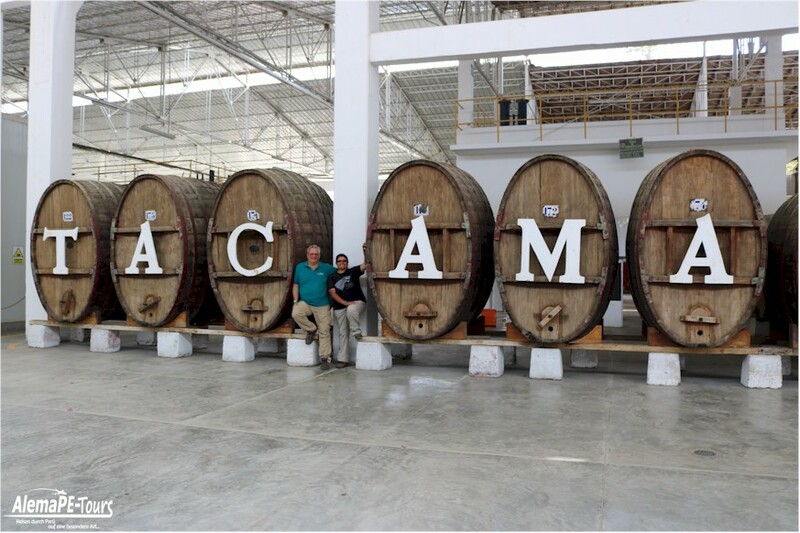 Tacama is known for its wines, sparkling wines and piscos, but Tacama is also because of its beautiful location. 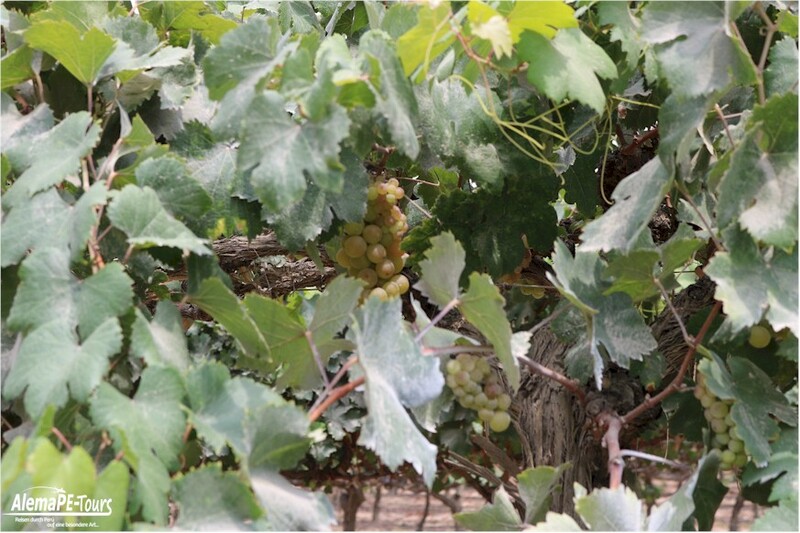 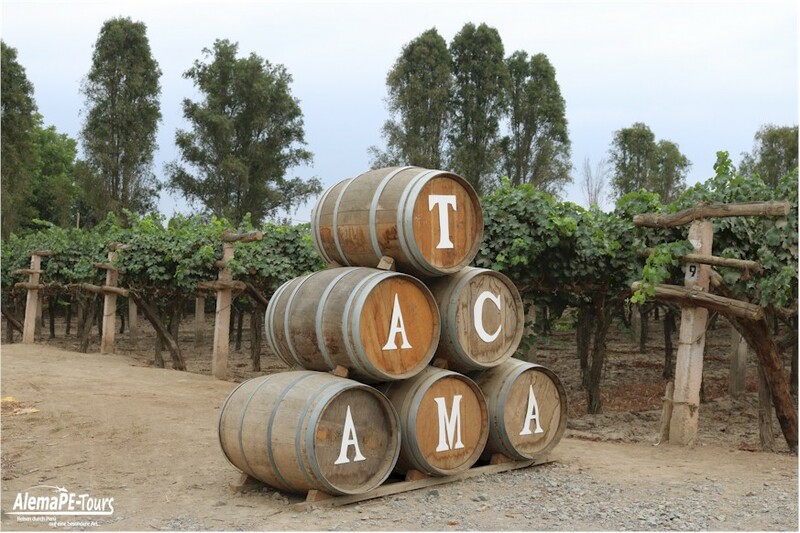 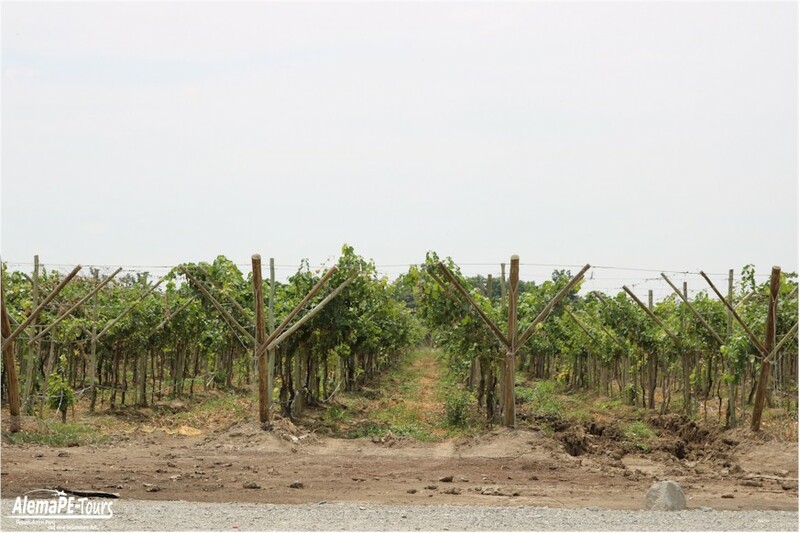 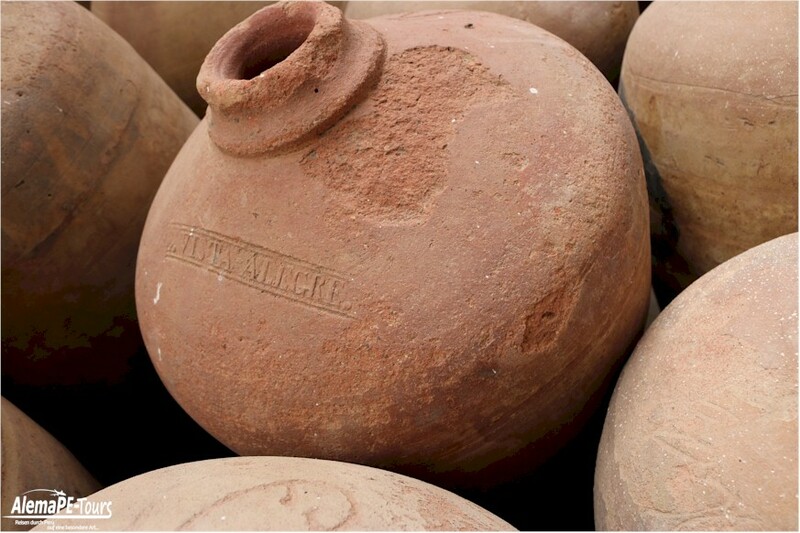 Tacama is special because of its history: it is one of America’s oldest wineries. 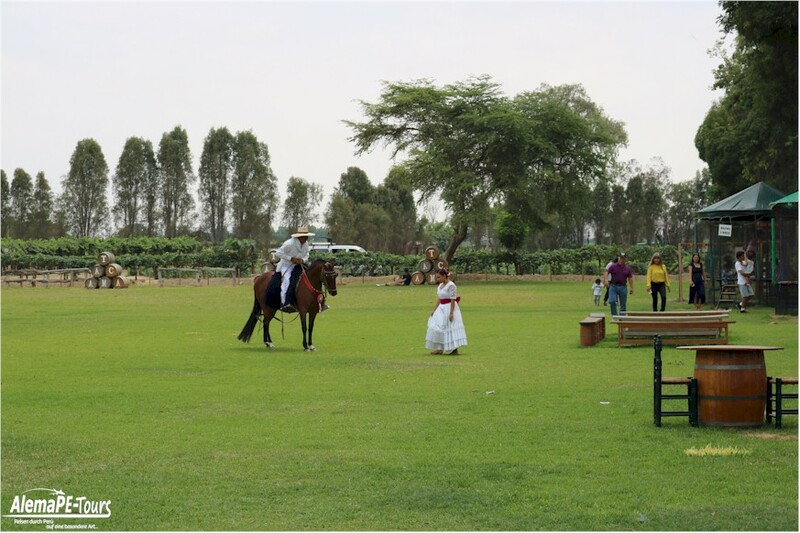 Still today it is irrigated by a canal built in the 15th century by Inca Pachacutec – known as Achirana del Inca – and immortalized by Ricardo Palma as one of his wonderful traditions. 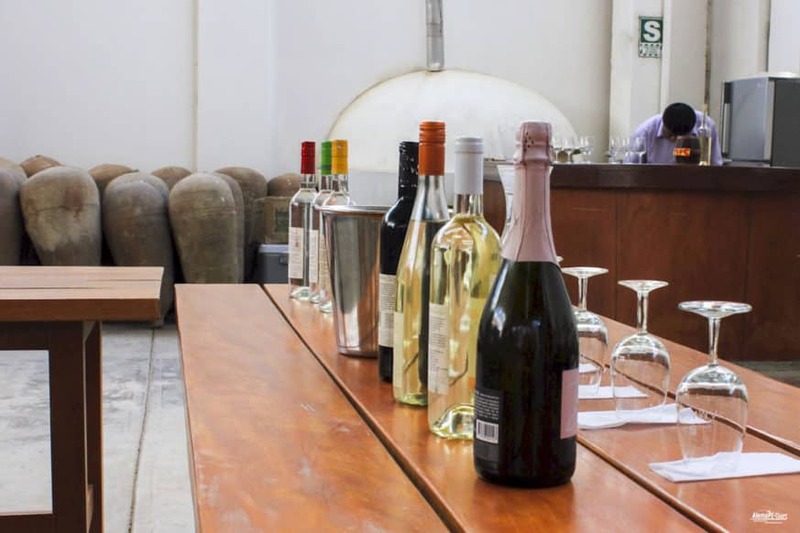 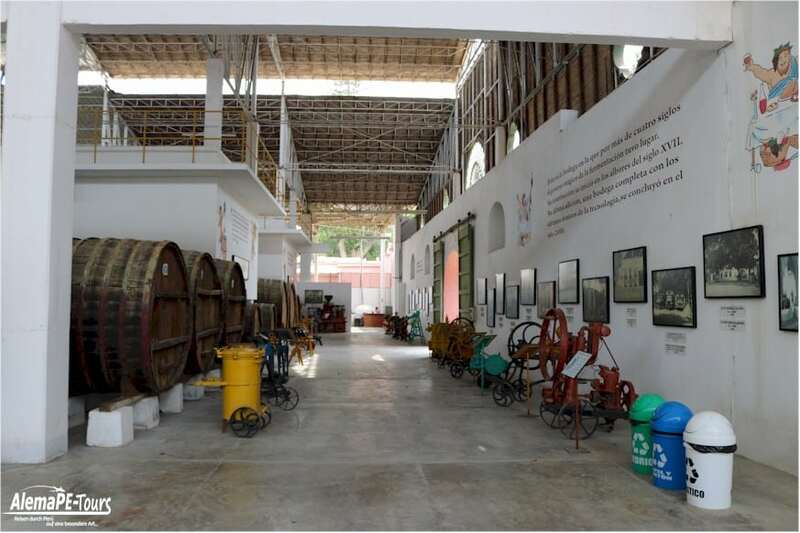 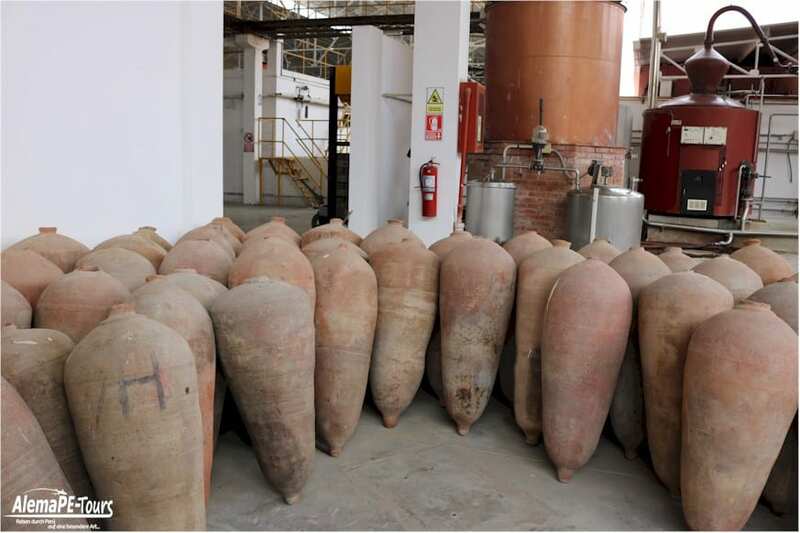 The 100-year-old Huarango wine press, used to extract the juice of the grapes to produce wines, piscos and sparkling wines in the area, can be visited at the Tacama winery. 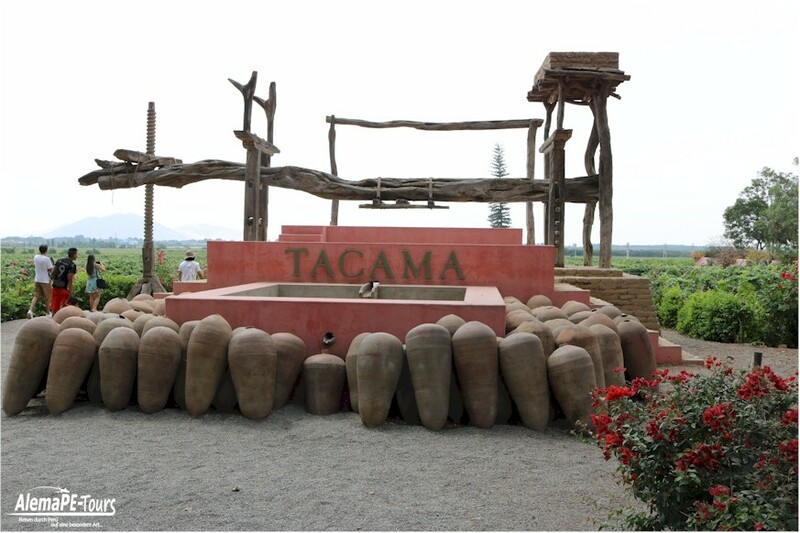 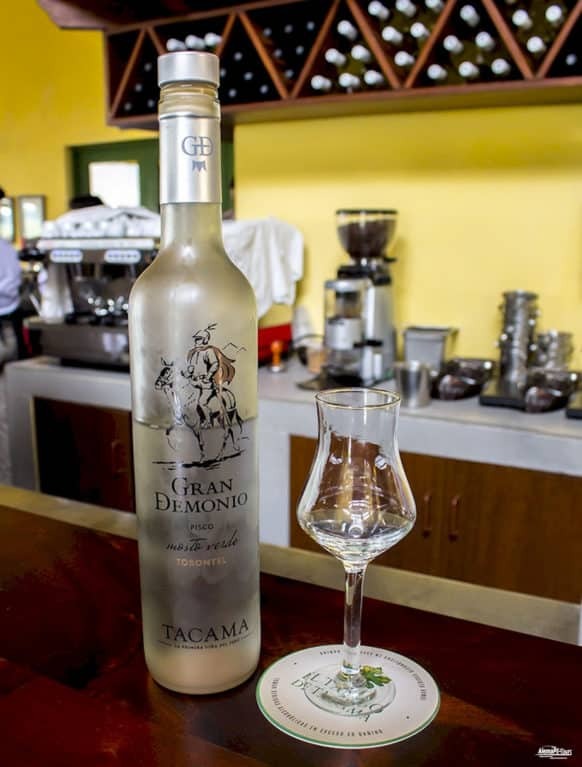 Tacama is also special because of its location in the upper part of the Ica Valley, where the vineyard serves as a viewing point and from where you can see nature as far as the eye can see. 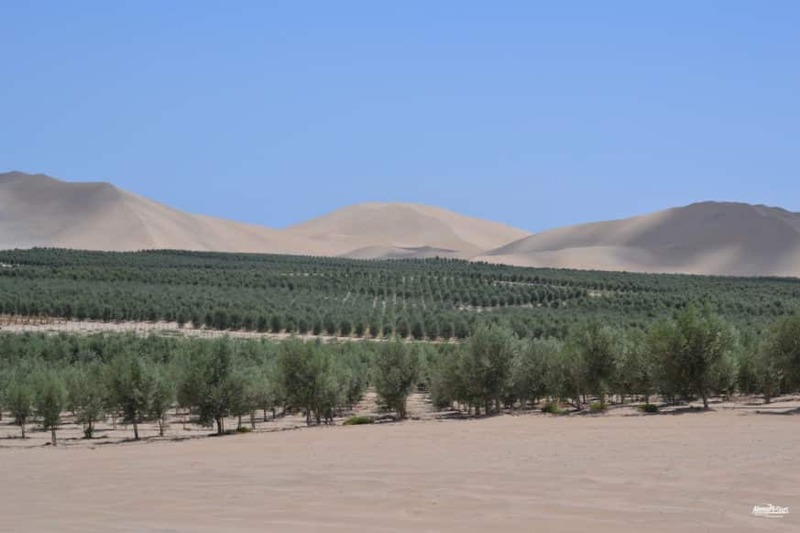 This is from the Pacific on the entire vineyards at the foot of the Andes, which are wonderful to look at in Tacama and reach into the sand dunes of the adjacent desert. 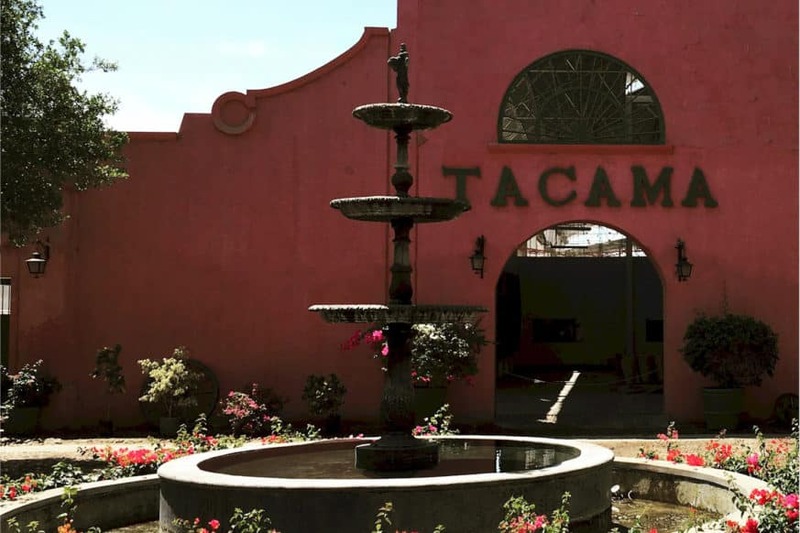 Tacama is also known for its architecture. 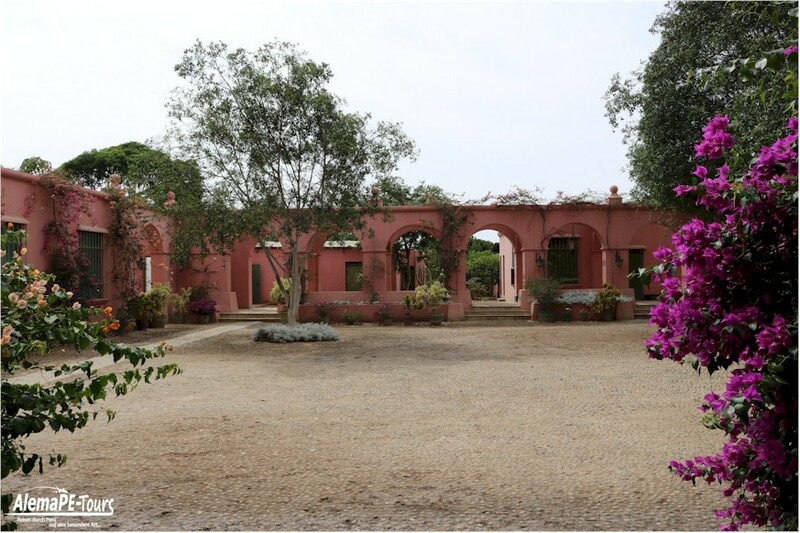 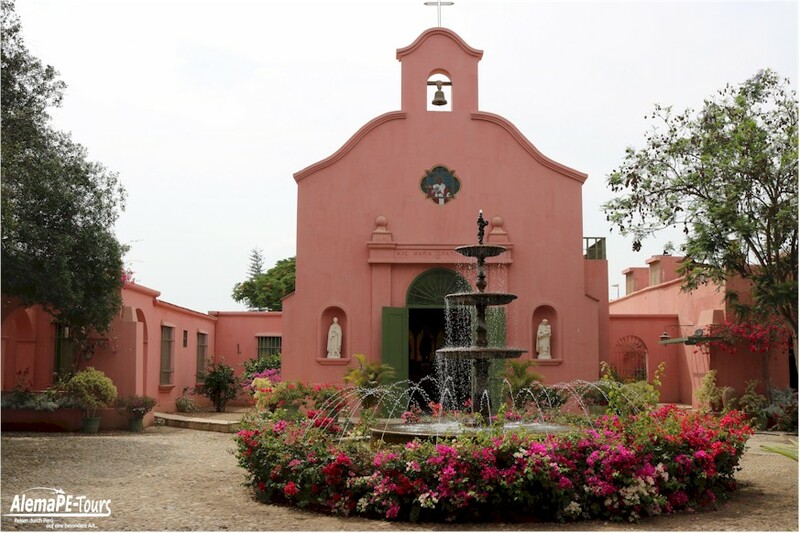 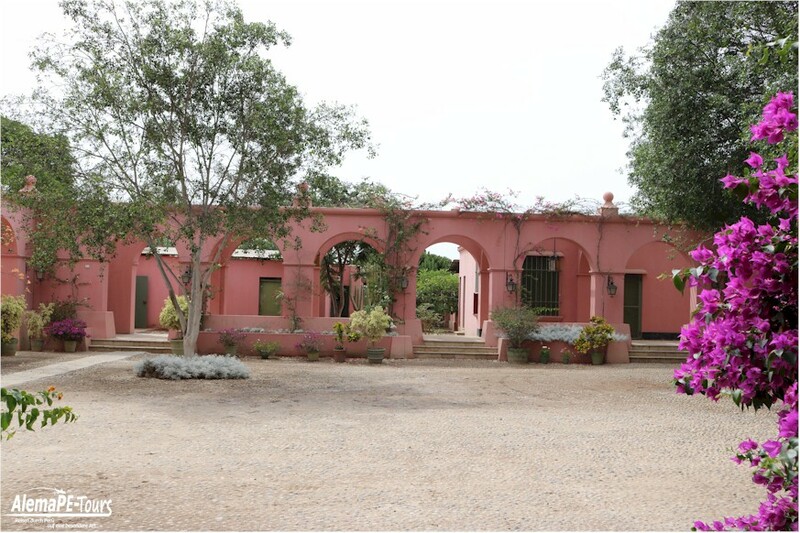 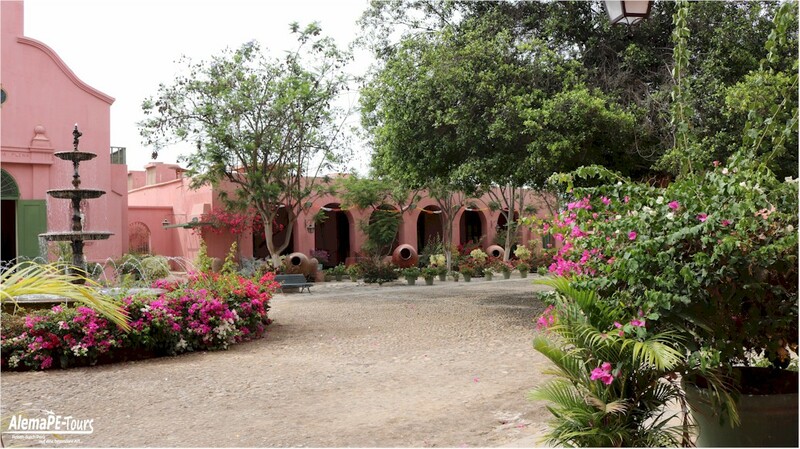 It is one of the few places in Perú where an old hacienda with all its typical elements, the avenue of trees, the courtyard, the arches, the church, the bell tower, the stables and even many of its traditions have survived.